Since being created in 2001, Defence IQ has established itself as an authoritative source for high quality and exclusive commentary and analysis on global defence and military-related topics. Sourcing interviews, features and insight directly from senior military and industry professionals on air, land and sea defence, cyber warfare, armoured vehicles and many more topics, we take a unique multimedia approach to discuss and learn about the latest developments within the defence sector. Since 2009, our online community and military forum has rapidly grown to over 130,000 defence professionals. What sort of Defence content do we make? Alongside hosting niche, technical and specialist whitepapers and articles, Defence IQ is also a platform for showcasing new insight, new ideas and new opportunities. 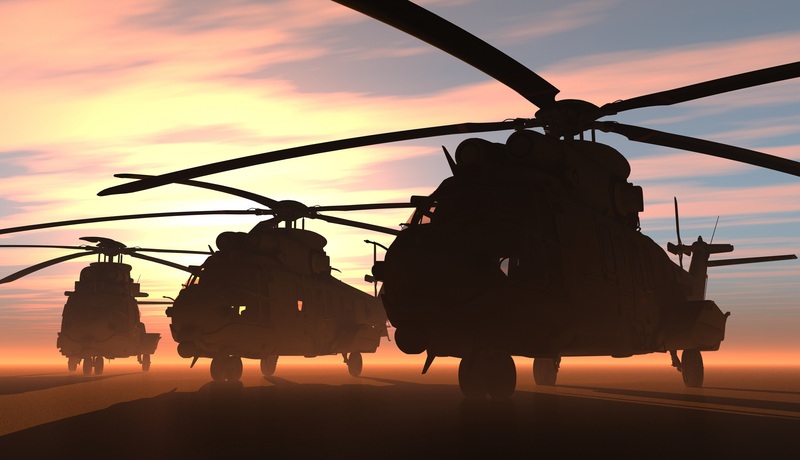 Defence IQ runs a number of online events each year on varied topics from artificial intelligence to unmanned systems, and partners with a number of military conferences. All of the content we publish online is completely free to view, and is the result of having worked with dozens of contributors and advisors to bring the defence professional the most compelling stories. 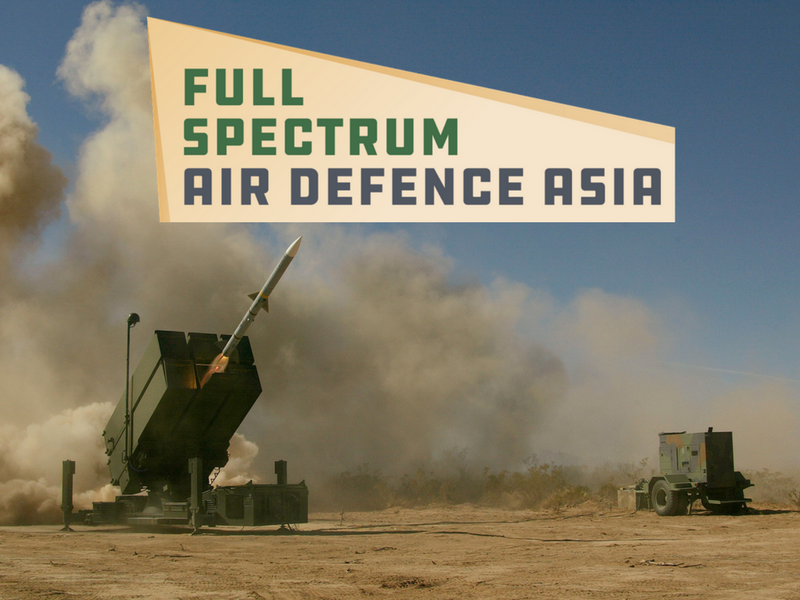 Defence Industry Bulletin is the publication designed for professionals in the commercial security and defence sector who need the latest market intelligence and industry news. With contributions from the world’s leading defence journalists, we cover topics from all corners of the industry with news categorised into Land, Sea, Air and Security sections. This quarterly e-magazine offers exclusive insight into priority defence programmes and upcoming contracts plus first-hand looks at the latest tech and platforms on the market. Plus every issue features frank and insightful in-depth interviews with heavyweight military officials and CEOs. Whether you are a professional looking for support and cutting-edge content, or a commentator on the industry looking to help promote your field, become a member of Defence IQ now, and join thousands of other experts in the world’s most exciting defence space. Join Defence IQ: For full, free access to our research, whitepapers, webinars and newsletter, sign up here. Don’t keep us a secret - give your colleagues the inside track on where the industry’s at. Media partners: If your audience aligns with ours, we should pool our resources. Get in touch here to find out how we can work together. Sponsor a conference: Defence IQ conferences provide sponsors with unparalleled access to leaders and key decision makers in the defence and security industry. Not only will you be able to maximise brand visibility, but your organisation will be positioned as a global leader in the defence sector. Get in touch here.